Ella and Susan, who wrote The Story Cure: How to Keep Children Happy, Healthy and Wise, have put together a selection of great books to see your kids through the difficult stages in their lives. 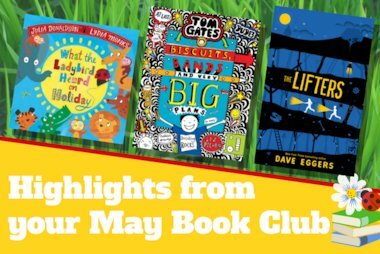 One of the things books can bring to children is the realisation that they are not alone – and that they’re not the only ones who feel the way they do. In their book The Story Cure, Ella Berthoud and Susan Elderkin recommend which books are best to give to children aged 0-18 as they ride the ups and downs of childhood, from tummy aches and tantrums to falling out with your best friend or getting stressed about exams. Here they suggest books for the sort of ailments all children feel from time to time. 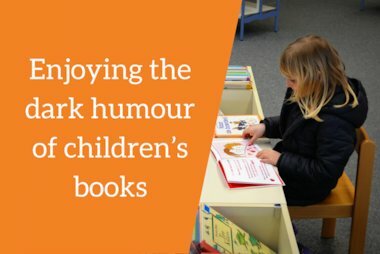 When a child feels lonely or left out, a book can be a truly wonderful thing – offering instant, unconditional companionship with no strings attached. For small children, Beegu is a delight. The story of a three-eared rabbity creature who appears to have landed from outer space, it shows Beegu being rebuffed each time he/she tries to make friends with the strange creatures on Earth. And then, suddenly, he/she finds a playground full of children who don’t find anything wrong with having three ears at all… It’s also a great book for encouraging small children to extend a friendly hand themselves next time there’s a new child in town. For chapter book age kids, introduce them to Varjak Paw, the Mesapotamian blue cat who is scared of stepping into the big wide world outside by himself. Until, that is, he acquires a range of martial arts-inspired skills, such as ‘Open Mind’, ‘Slow-Time’ and ‘Shadow-Walking.’ A child needing to pluck up courage to go to a party or start a new school will be inspired to borrow some of his tactics. Philip Pullman’s Dark Materials trilogy is a must for lonesome children, introducing them as it does to the concept of the personal ‘daemon’ – an animal spirit that keeps you company at all times. Lyra, the books’ heroine, has a pine marten named Pantalaimon for a daemon. Not only is Pantalaimon always there, but he sees truths that she cannot, and even shares her pain. Ask the lonely child in your midst what their daemon would be. Whether it’s the 500-metre race on sports day, learning to play the violin, or just that day’s maths homework, the temptation to give up when the going gets tough is hard to resist. Examples of indefatigable heroes and heroines really come into their own at such times. Flat Stanley provides an excellent model of what perseverance looks like. 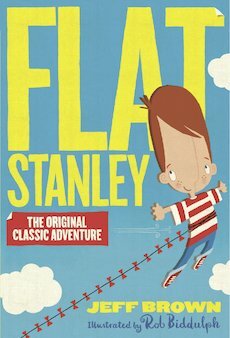 Kids will love discovering the myriad ways in which Stanley makes the most of his new, wafer-thin shape. Older kids may find their role-model in 13-year-old Brian, who’s marooned in the Canadian wilderness with nothing but a hatchet when the pilot of the single-engine plane he’s flying in dies of a heart attack. In this utterly gripping story, Brian spends the first few days being eaten alive by mosquitos, vomiting up sour berries and hiding, terrified, in a cave. Not surprisingly, he’s soon reduced to tears and helplessness. But then he has the realisation that crying isn’t going to help him survive. Instead, he starts making full use of all the things his mind and body can do – as well, of course as his hatchet. 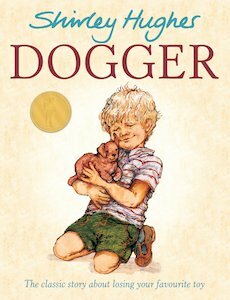 A really inspiring read, this one – and not just for the kids. It’s a fantasy most children entertain. Exploring the thrill of running away vicariously can help wear out the desire to do it for real. Picture-book-age kids will be intrigued by the dark undertones of Meerkat Mail. Sunny the meerkat decides to go visiting his cousins in various exotic global locations when his own home becomes overcrowded. Inevitably, the lure of home turns out to be stronger than the need to get away. Older kids will fall in love with Fireweed, the story of two teenage runaways during the London Blitz who set up home together in a basement. Harking back to a time of powdered eggs, candlelit evenings in air-raid shelters and the sense of freedom that comes from having no parents around, the story shows how the lack of adult intervention is at first exhilarating. But as winter draws in, the teenagers realize that life on the streets is tough, especially when bombs are falling. Packed full of action, this is a book that asks all the right questions about running away while spinning an unputdownable tale. We all know how it hurts to feel different, and how strong the urge is to blend in and be one of the crowd. With anti-bullying week just passed, it’s a good time to focus on the celebration of difference. One of our favourites for early readers is the irresistible Giraffes Can’t Dance, in which our giraffe hero is at first mocked for his apparent inability to join in with his jungle community’s dance. But then he discovers that he can dance to his own, different beat – and soon everyone loves him for it. Gorgeously illustrated and a must for every small child’s shelf. Elmer is another character who stands out from the crowd – this time for his rainbow-coloured hide. He spends a lot of time wishing he was drab and grey like all the other elephants – but we of course can see how much more glorious he is. 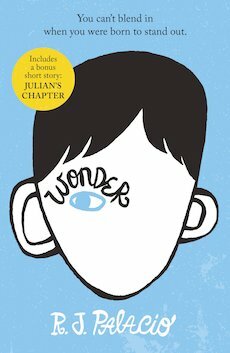 And no cabinet of cures would be complete without Wonder by RJ Palacio. The heart-stopping story of boy born with a cruel facial deformity (“Whatever you’re thinking,” he tells us, “it’s probably worse”) we see August and his family as they struggle through his belated start at school, having to cope with the stares and awkwardness of pupils and teachers alike, and his first forays into friendship. Just when it seems all is hopeful and positive, August experiences a betrayal which cuts deep. The entire school community gets an education in accepting difference in this ultimately uplifting read. As a way of showing kids they’re not the only ones who find it hard to fit in – as well as why it’s important to be empathetic to those who are different – this one’s hard to beat. 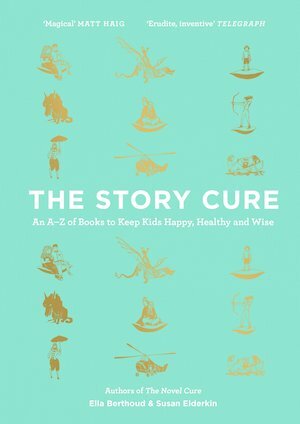 Ella Berthoud and Susan Elderkin’s book The Story Cure: How to Keep Kids Happy Heathy and Wise is on sale through all good book stores. Go to Waterstones to buy it. Their book The Novel Cure: an A-Z of Literary Remedies, which gives novels as cures for ailments, is also available here. Discover the favourite children’s authors and illustrators of all time! The votes are in! 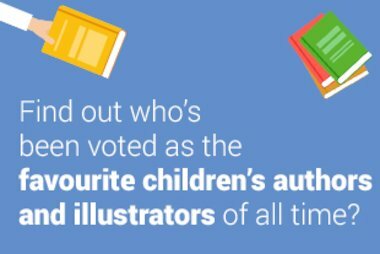 Find out who was voted as the favourite children’s authors and illustrators of all time in our recent poll.